We can digitally add designer couches, tables, beds, rugs, lamps, tv's, draperies and many other furniture items to vacant home photos to make the home look fully furnished and more appealing. Virtual Home Staging is provided at no additional cost to Michael Sorensen's seller-clients. 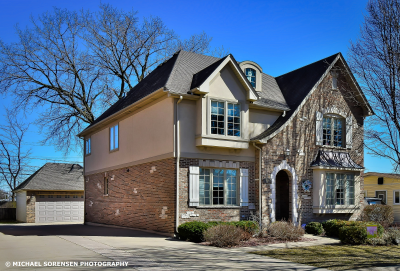 Search tags: Chicago Virtual Home Staging. 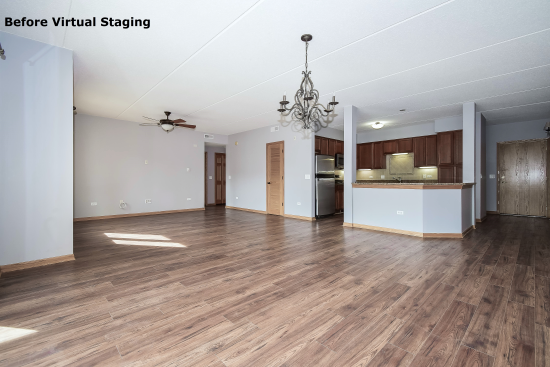 Search & Find Chicago Real Estate Agents and Chicago Realtors who offer virtual staging and visual home staging to Chicago Real Estate sellers. 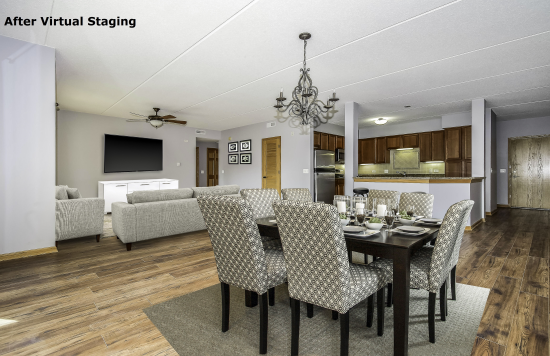 Virtual staging makes Chicago homes more appealing to Chicago home buyers and generates more showings, attracts more buyers which in turn may result in more offers, quicker sale and for a higher price for Chicago house or condo sellers.